The Countertop Distiller saw us through the worst water shortage we ever experienced. There was water rationing for many days running. My wife and I were never around when the water truck came. We resorted to distilling water from the swimming pool. Every night, we went down to the pool and collected water with the honey pails we bought from NewLife™. Through this period, others bought their plastic pails for RM25.00, but we got ours from NewLife™ for RM3.00 only. It was truly a blessing. The honey pails are food-safe and white in color. We are so grateful that we invested in a Countertop Distiller sometime back. It is stainless-steel, reliable, convenient, and cheap for such a user-friendly machine for busy executives like us. 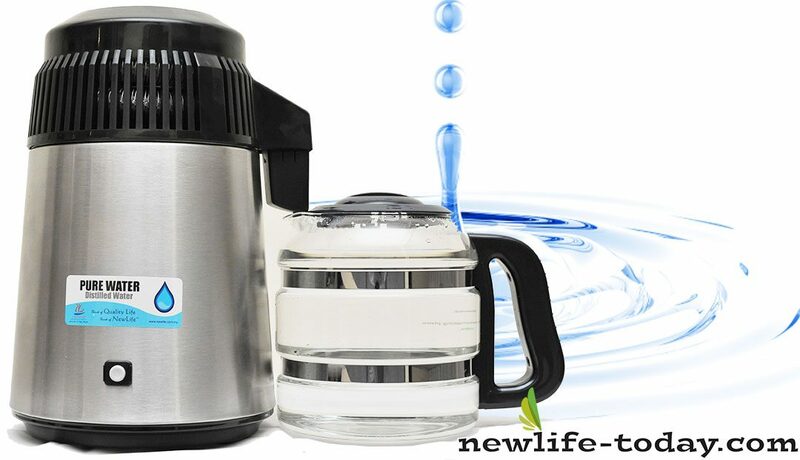 We are not afraid of drinking contaminated water even at the worst of water rationing times, because we know that with our machine, we can even steam and distil our urine and get 100% PURE WATER to drink from it. (But we hope it will never come to that.) NewLife™, we salute your vision; from the bottom of our hearts, we thank you.